Avelino “Abba” Ramos passed away on June 5, 2012 in Richmond, CA at the age of 78. Abba dedicated his life to his family and the worker through his service with the ILWU in Hawaii and California. 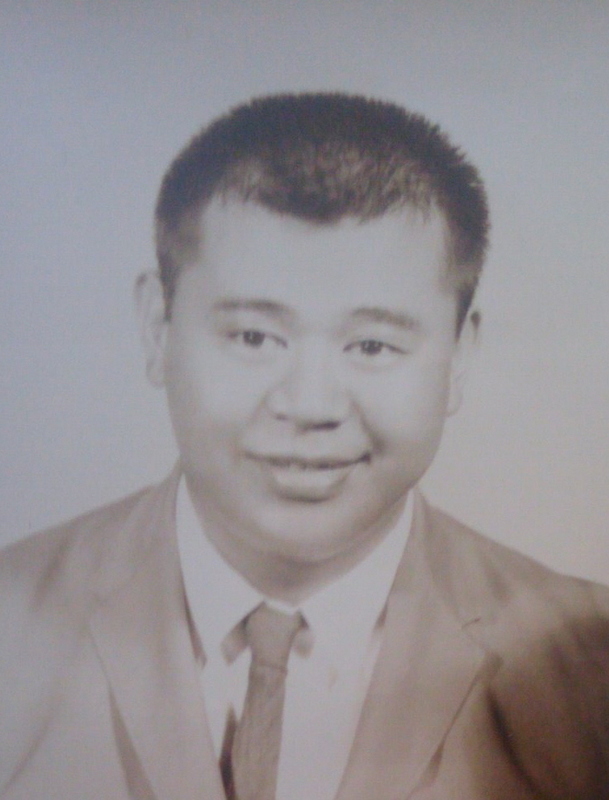 Abba graduated from the University of Hawaii in 1958 as one of the first children of sugar workers to do so. In 1962 he met and married Kimiyo Ramos, a music teacher and jazz singer from Nagano, Japan. They moved to Berkeley, CA in 1962. “Abba’s education about economic, social and racial injustice began in the 1930s on the sugar plantations of the Big Island. His dedication to the ILWU began as a student and a sugar worker in the 1940s. This led to his being hired in the late 1950s as the first “born in Hawaii” organizer for the United Public Workers of Hawaii. Abba’s life took a turn towards the mainland in 1962 when he transferred to Local 6 in Oakland. He was first elected as shop steward and later as Business Agent, where he served until he was appointed International Representative for Northern California in 1984. Abba played a central role in the ILWU’s participation in the formation of the Asian Pacific American Labor Alliance. He is always “on the clock” as an organizer, spreading the word about the benefits of unionization and ILWU membership to the unorganized. Throughout his life Abba has been actively involved in the fight for justice in the Filipino community, the Philippines, and in every community in which he lived and worked. Abba was preceded in death by his wife, Kimiyo Ramos. He is survived by his children: Renee Yamagishi of Berkeley, CA, Ramona Ramos of Charlotte NC, Marcelino Ramos of Goodyear, AZ and Anna McKenzie of Hercules, CA. Grandchildren: Antonio Ramos, Irene Przywara, Joia DeVita, Brandon Ramos, Ariana Frazier, Tania Przywara, Kaimana DeVita, Pekelo McKenzie, Michio McKenzie and Angelino Ramos. Great Grandson: Antonio Ramos Jr and many more close family members. Family and friends attended a Memorial celebrating Abba’s life, held Tuesday, June 19, 2012, at 1:00 p.m. at the ILWU Local 6 Hall, 99 Hegenberger Road (at Pardee), Oakland. Contributions may be made to the Abba Ramos Memorial Fund. For more information contact Daughter, Anna Mckenzie by calling ILWU Local 6.